During the Rally we are making an attempt on two Guinness Records and with your help it is hoped that we can beat these records in this special anniversary year. First is the largest number of Mazda cars in a parade formation. Currently stands at 683 and secondly the largest parade of convertibles which the Club currently holds and stands at 270. 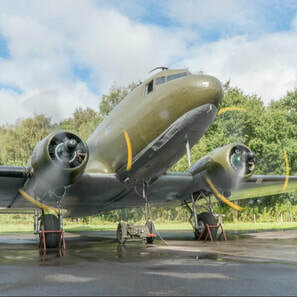 On arrival you will be parked in formation on the Airfield, you must register to take part in the World Record Attempt. This can be done at the Marquee. Please allow ample time to arrive and register it will be busy. Save time by downloading the registration form below and have it filled in on arrival. There will be a briefing for all drivers at 11am and when this is complete, all participants will return to their cars and when everyone is ready the parade will begin. Do I need to be a member to take part? The Event and World Record is free to participate. Gates open at 09.30am and we urge you to arrive as early as possible to allow as much time to be parked up and for you to register. The Records will run over the period of about 1 hour. 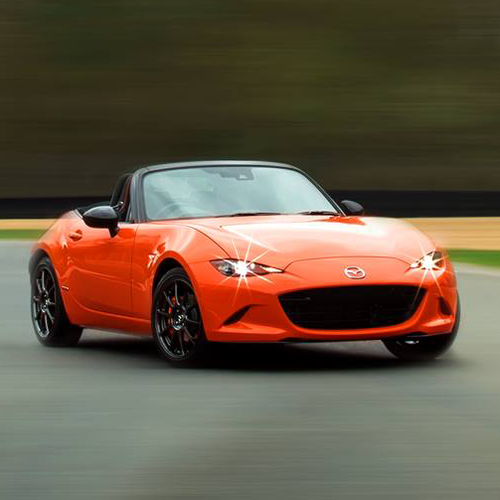 Do I need to be in an MX-5? 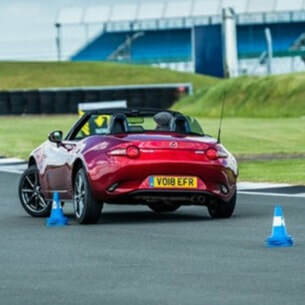 We are hoping to smash the record with MX-5s, but other Mazdas are able to attend, these will be posittioned to the rear of the parade to be guided off the track for the 2nd convertible record. Is this a Guinness World Record? Yes this is a Guinness record attempt, the paperwork will be submitted following the attempts and assessed using their criteria. A set of accounts to show how funds were raised to confirm no professional organisation has sponsored the event. The aerial video of the parade. The risk proformas covering event safety and drone flying. The ground video of the parade. The signed expert witness statements. ​WHEN WILL THE RECORD BE CONFIRMED? Guinness guidance recommends leaving up to 12 weeks for the record to be processed. We recommend that you remove a hardtop prior to setting off for the day, we have no area that we can safely store removed hardtops, and these would be at your own risk. Please let registration teams know if you a hardtop fitted. What happens with my Registration Form? Your registration form will have your windscreen number recorded on it. Once the record is completed film footage is used to put the forms in to the order of the cars crossing the line. This information (forms and copy of film) is combined and sent to Guinness with our claim for the record. Once assessed and determined all the data that is sent to accompany the application is destroyed. The speed of parade will be regulated and we need to ask all participants to make sure they keep their place in the line and maintain distances. As part of the record the parade must travel at least 2 miles from the starting point to the finish and all vehicles must cross the start line and drive the length of the route to the finish line. We will make lap of the route to make sure that we have a chance to practice and then another to stage the record, on completion of the lap the parade will be bought to a stop and all cars ineligible for the Convertible attempt will be filtered off the circuit and onto the large Pan area beside the Rally hub, your assistance is requested here to clear the track in good time. 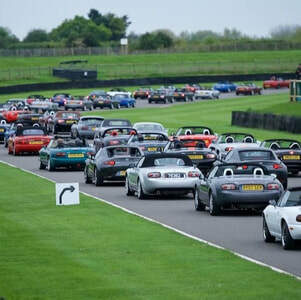 The parade will move off again for a fresh record attempt and another lap fo the circuit will be performed for the convertible record at the end of this lap all vehicles will leave the track following the second record.